Dominoes has always been a fun game, but this time around we’ve made them alphabet dominoes! We’re using letters instead of dots and cards instead of tiles. 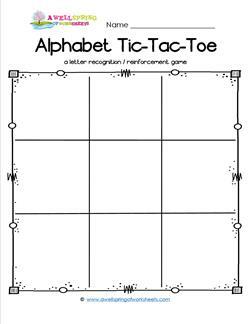 There are three sets, so you can try them all out and get in lots of alphabet letter recognition and reinforcement in a fun and playful way. 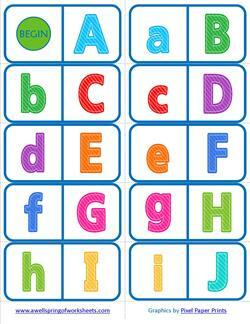 One set matches the upper and lowercase letters in alphabetical order, another set is in scrambled order, and the last set matches the letters to the beginning sound of an object.